What if we lived in a world where everybody felt like they belonged? How amazing would that be? Seriously…How amazing would that be? 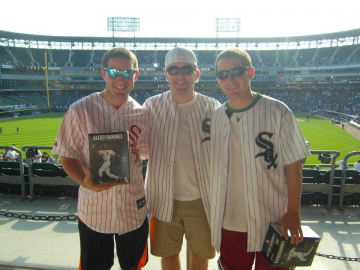 Having twin brothers with special needs, it is a question I have pondered many times. What if people actually told them of their capabilities, not of their limitations? What if people recognized their kindness, not their imperfection? And what if people looked past their deficiencies and appreciated their compassion? It’s time to do something about it and raise awareness for the power of BELONGING and INCLUSION. These values are so incredibly powerful, especially for those who struggle naturally to fit in with their peers and are constantly searching for camaraderie and friendship. 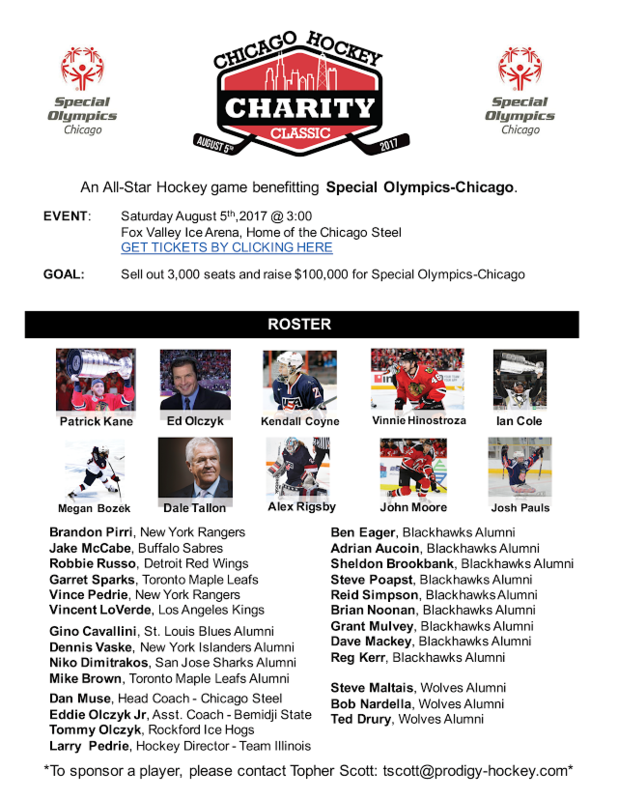 I would love to announce the first ever CHICAGO HOCKEY CHARITY CLASSIC on August 5th benefitting SPECIAL OLYMPICS-CHICAGO (and I’d like to thank those who helped me along the way). *Check out the bottom of the page for the full, exciting roster. I believe in a world where everybody can feel like they belong. Where everybody can experience the power of being a part of something greater than themselves. 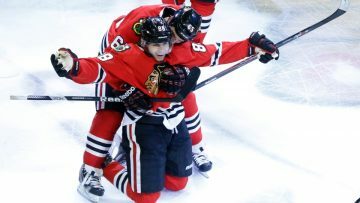 Where everybody can realize the thrill of being part of a team. And I could not have asked for a better team to help get this event off the ground. Jack O’Callahan (1980 USA Gold Medal Olympian), Kevin Magnuson (NHL Agent, President of Special Olympics-Chicago), Brian Keane (Prodigy Hockey), Dan Lehv and Dan Muse (Chicago Steel), Dave Mackey (Chicago Blackhawks Alumni Association), and Tim Scott (my uncle) …these guys have gone above and beyond. THANK YOU. Planning this event has been so rewarding as I am constantly reminded of the spirit of generosity involving both the special needs and hockey communities. I am lucky to have met so many remarkable people through my interactions in both worlds…and I am so glad to help bring the vision of this event to reality for an organization that promotes inclusion like the Special Olympics. In the end, I have witnessed the power that inclusion can have with people that aren’t included in much in their lives. It is a wonderful, remarkable, life-changing thing. 3:00 – Chicago Hockey Charity Classic @ Fox Valley Ice Arena, Home of the USHL Clark Cup Champion Chicago Steel. Contact me quick, they are moving fast.